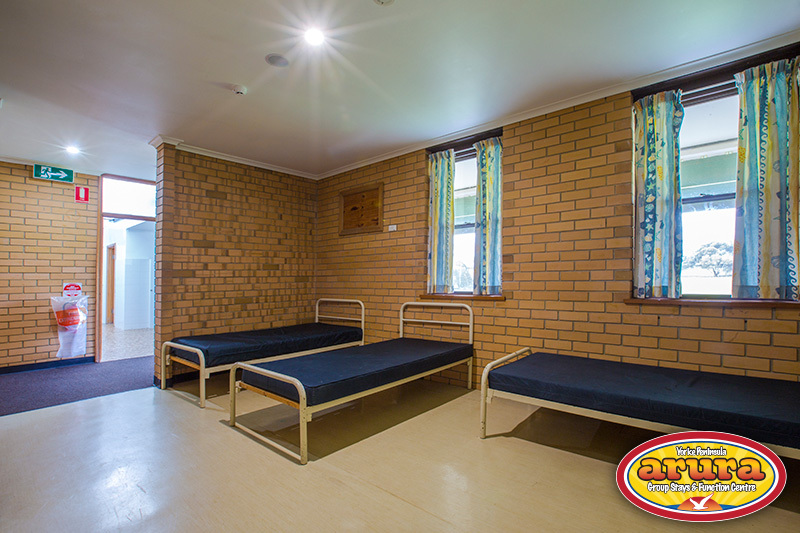 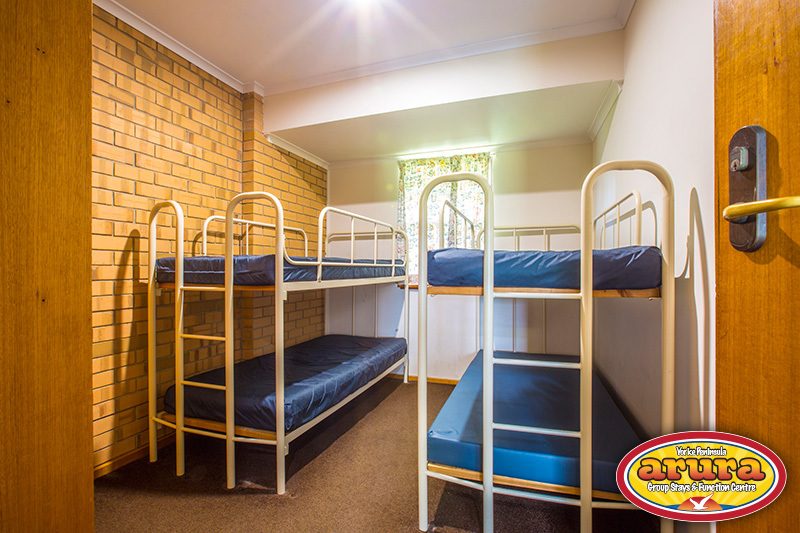 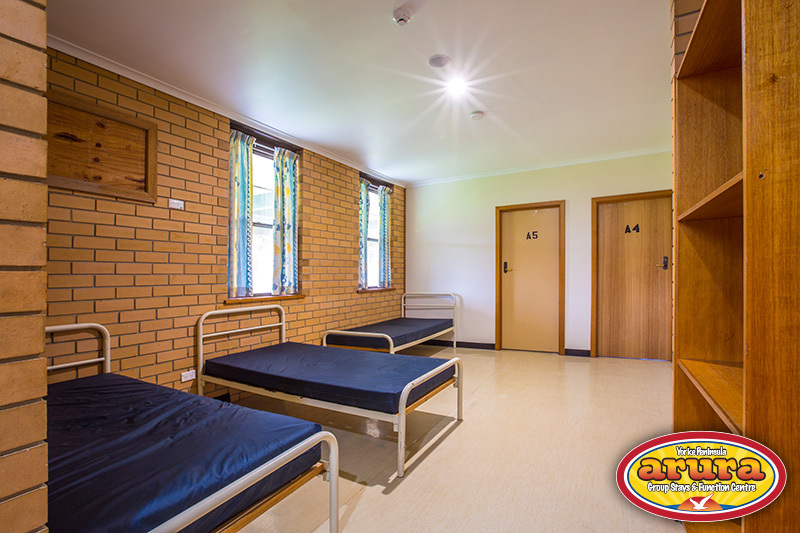 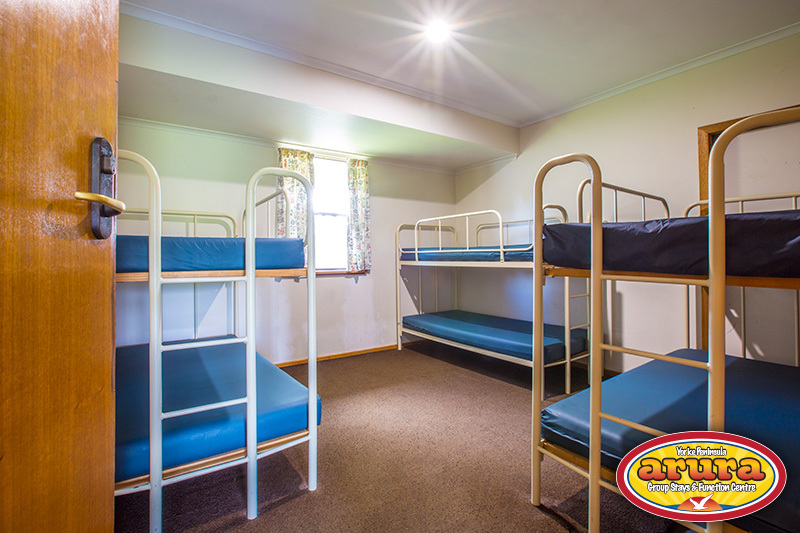 There are 2 modern accommodation blocks connected by a bathroom with dormitory style sleeping in rooms featuring bunk beds approved by the SA Health Commission. 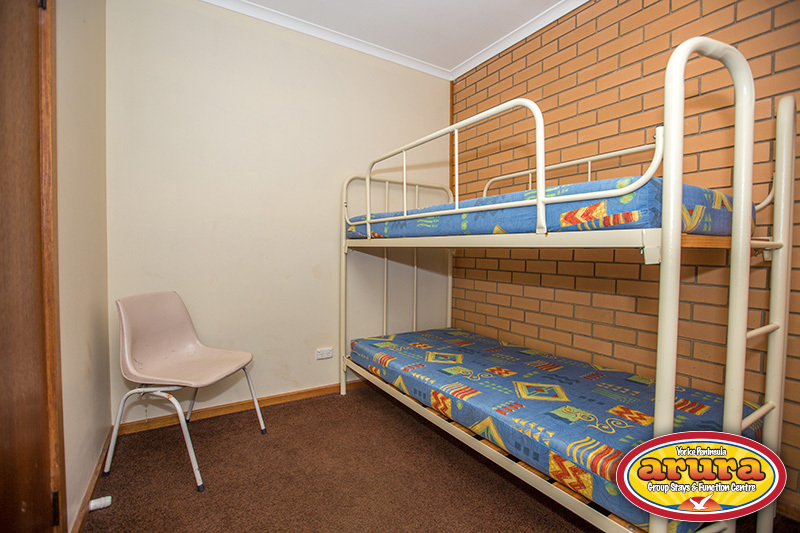 No bed linen or pillows are supplied. 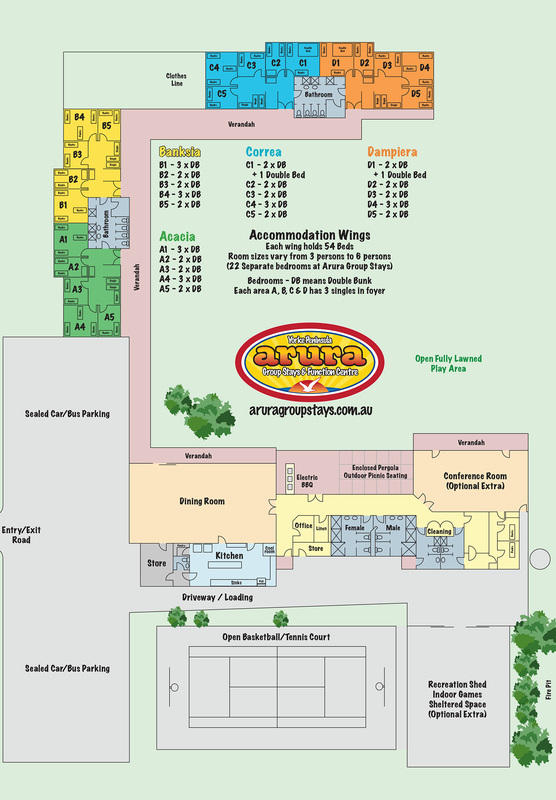 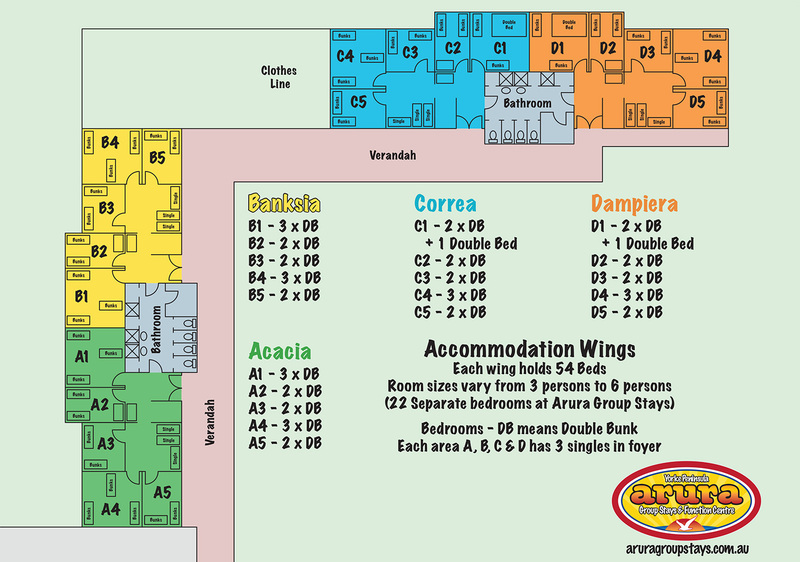 Up to 112 persons can be accommodated. 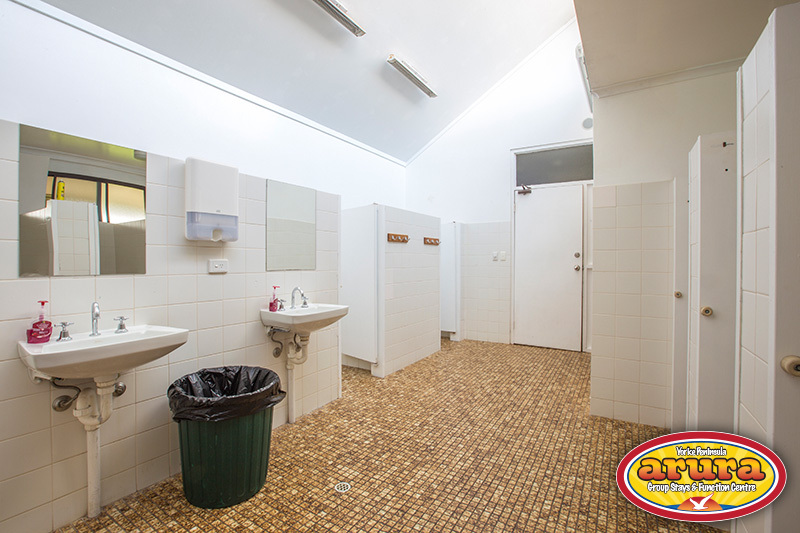 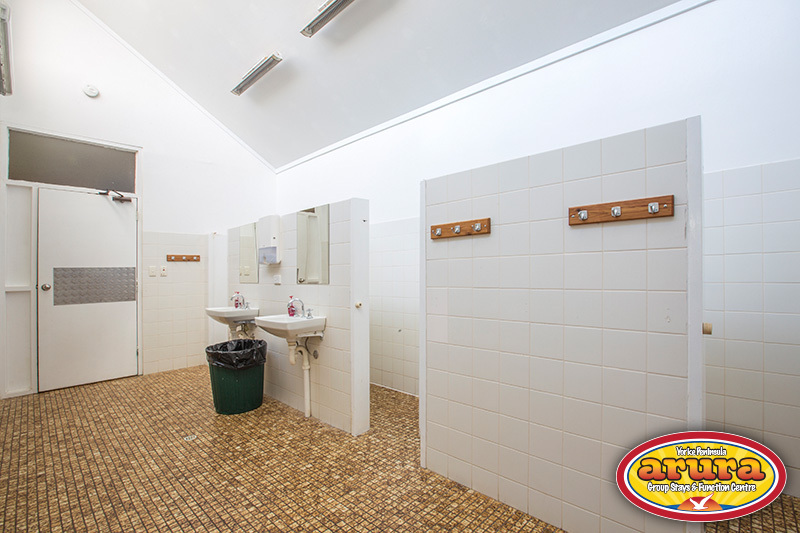 In the event of school camps you can lock bathroom access to keep groups separated. 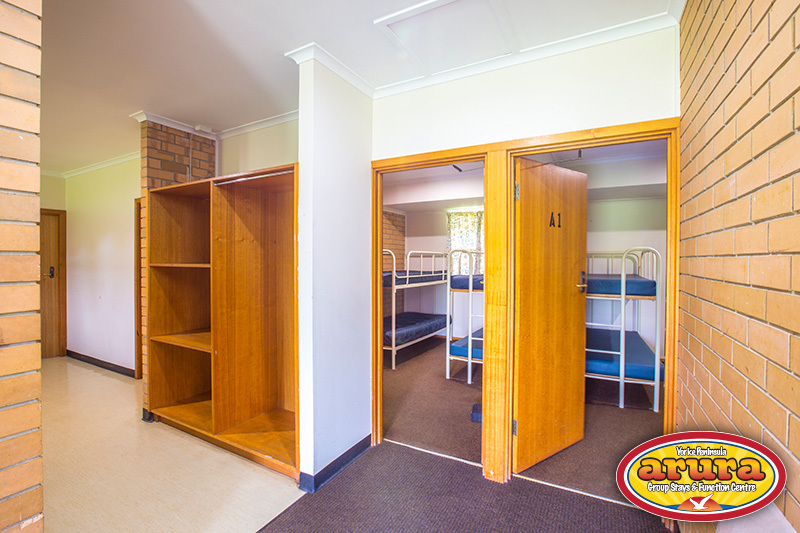 There are 2 small bedrooms in the main building which can sleep 2 people in each (ideal for cooks, drivers, pastors or leaders who need to sleep undisturbed or privacy).